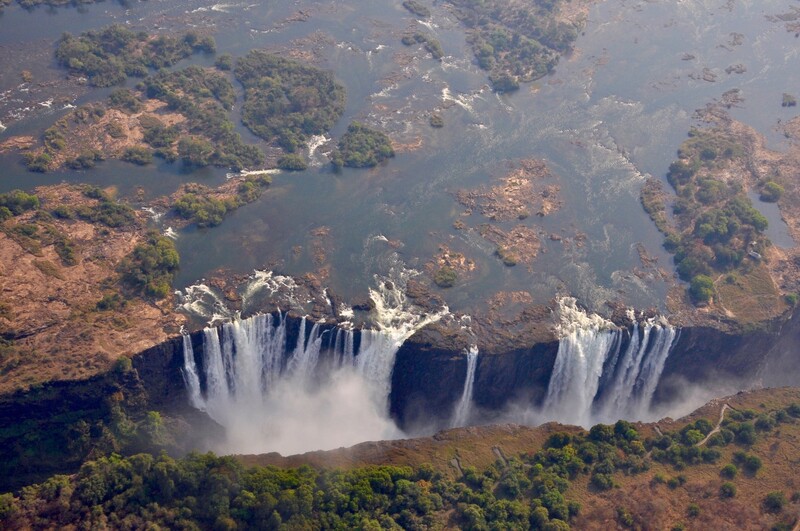 The world’s largest sheet of falling water sits on the border between Zimbabwe and Zambia. 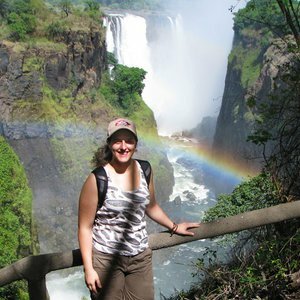 Victoria Falls is one of Africa’s greatest natural sights and one of its most popular destinations. 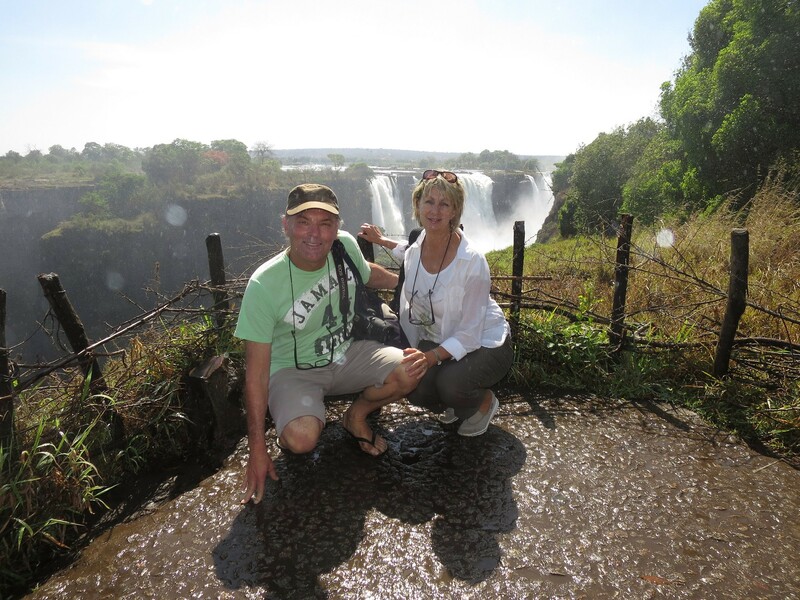 For a classic view of Victoria Falls, you will need to be on the Zimbabwean side. 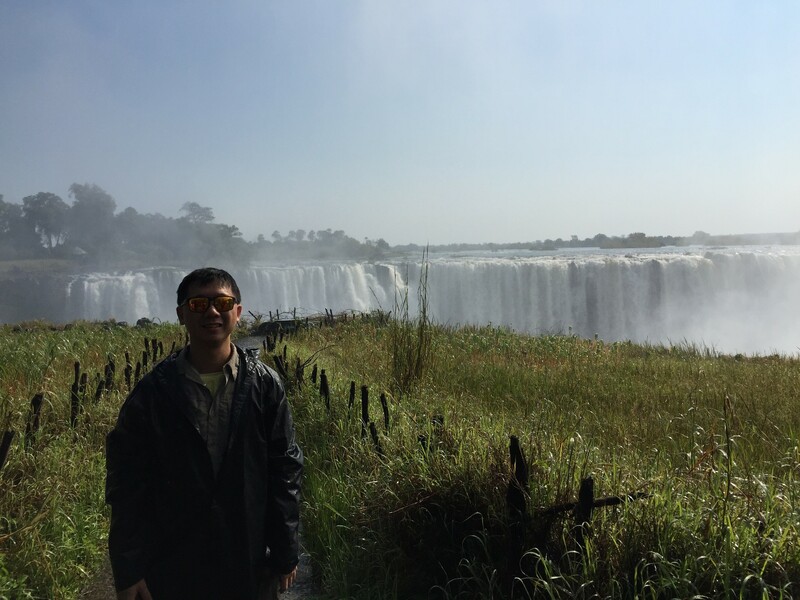 From this side, wonder through Victoria Falls National Park rainforest and experience the Main Falls, Devils’ Cataract, Horseshoe Falls and Rainbow Falls. 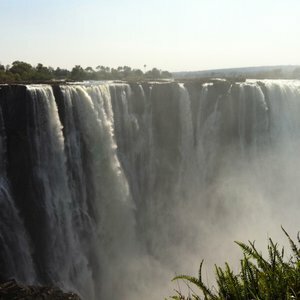 Zimbabwe is home to ¾ of the falls and has year round flow. 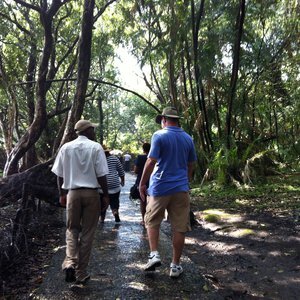 This means visitors will be able to witness the flowing waters whether it is Dry Season or Wet Season. 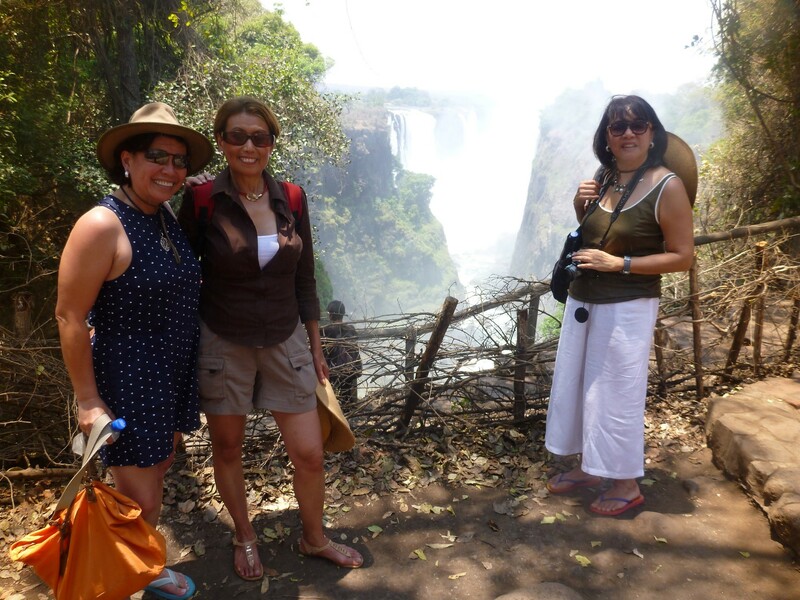 Zambia is home to a smaller section of the falls but does offer exciting viewpoints including Knife Edge Bridge and the Boiling Pot at the foot of the falls (only accessible during decreased water flow during the Dry Season). 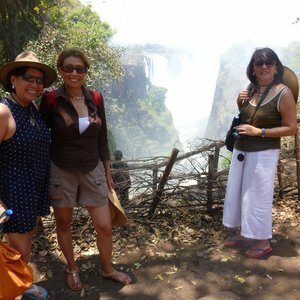 Zambia also offers visitors the opportunity of a much closer-up view of the falls. 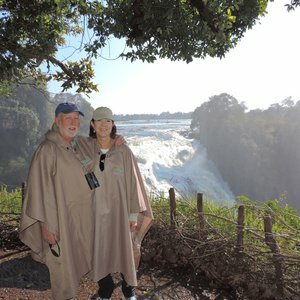 Accommodation wise, Zimbabwe offers lodges and hotels much closer to the falls, with most in walking distance of the falls. 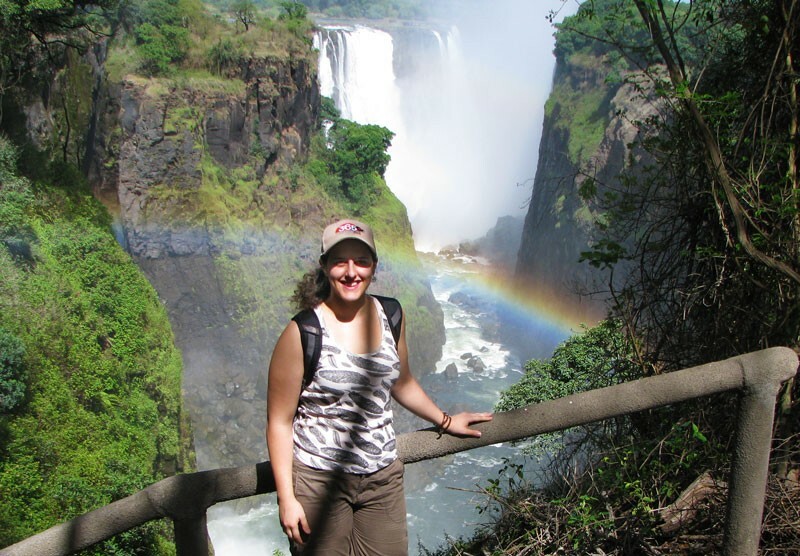 Victoria Falls town is 2km from the falls and boasts a lively downtown. 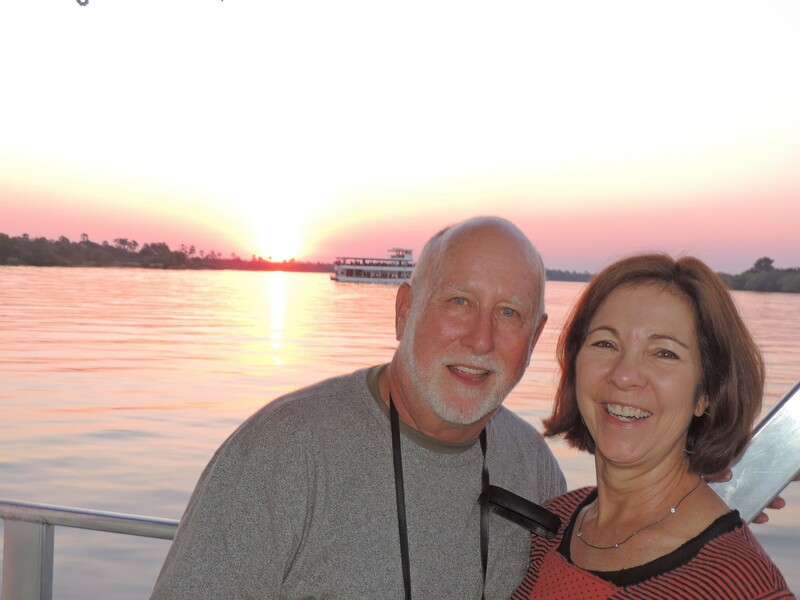 The town is on the smaller side and has a host of curio shops, markets and restaurants for visitors to enjoy. Zambia’s closest town to Victoria Falls is Livingstone which sits 10km from the falls and is much larger than Vicotria Falls town. 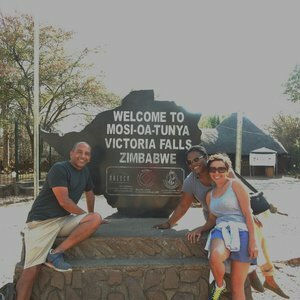 While most of Zimbabwe’s accommodation is located in Victoria Falls town, Zambia accommodation is dotted along the Zambezi River. 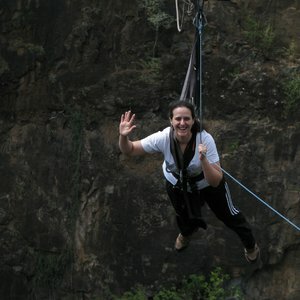 Zambia accommodation tends to be more private and romantic away from the rush of the falls. 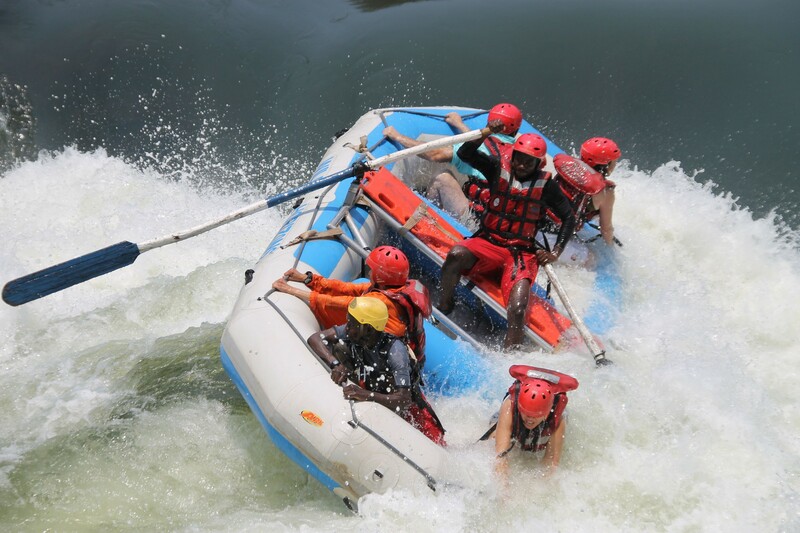 While Victoria Falls is a year round destination, there are certain times that are better to visit depending on your choice of activities. 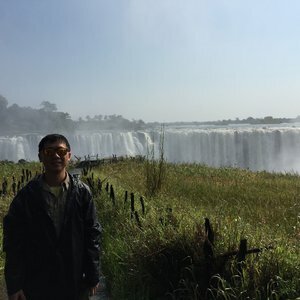 In Zimbabwe from August to December, it is possible to get closer to the falls as the water levels are lower. 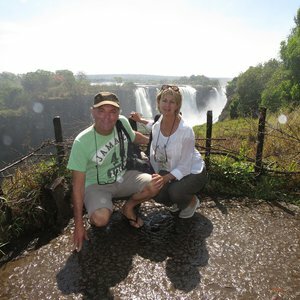 In Zambia from May-July the water levels are higher and the waterfalls flow creating great viewing opportunities. 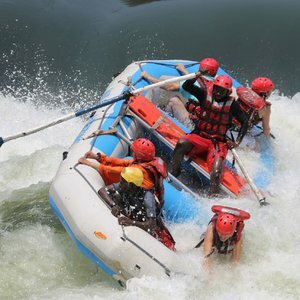 For boating and white water rafting, the drier months are better. 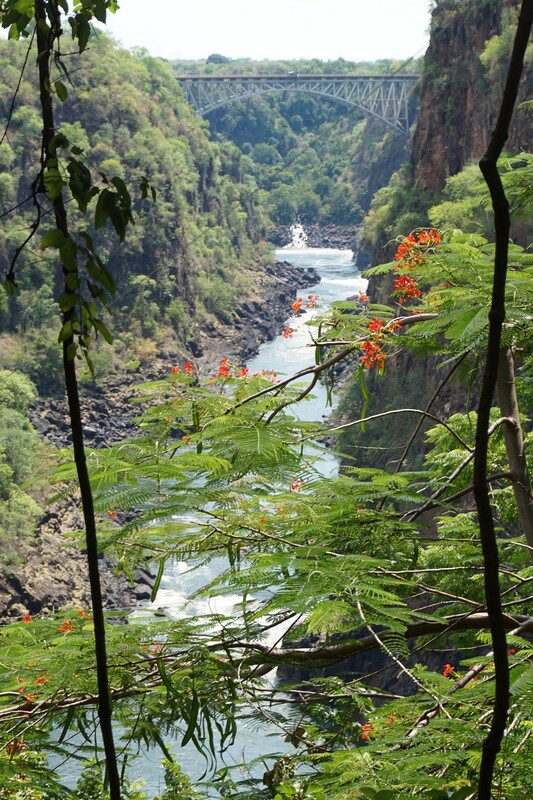 The Devil’s Pool on the Zambian side can also only be accessed in the Dry Season when the water levels are lower. 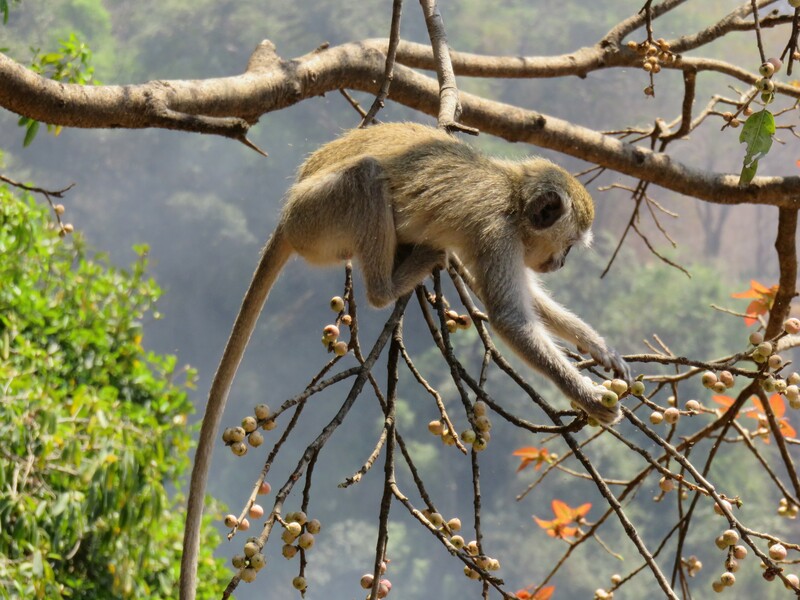 However don’t forget that during the dry months from October to November, the water falls stop flowing on the Zambian side and visitors can find themselves looking at a dry rock face. 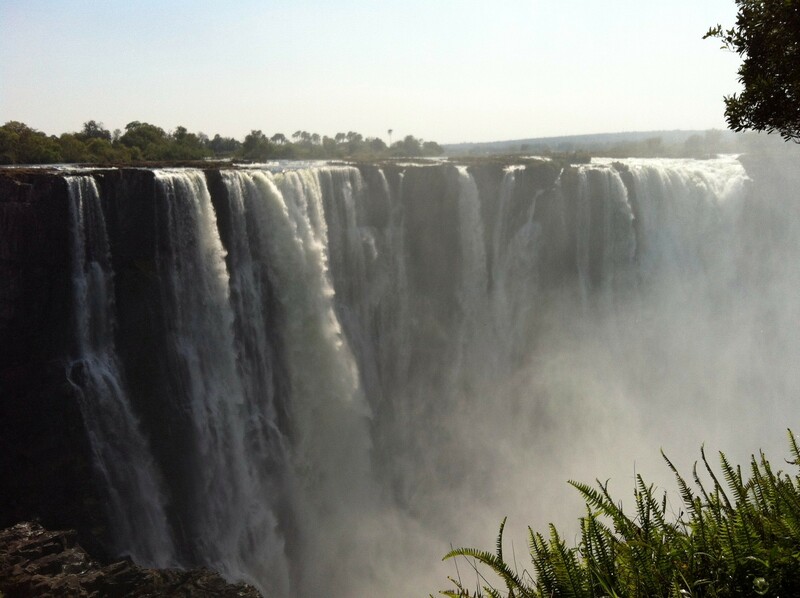 In Zimbabwe, the falls flow all year but can become intense during the wetter months. 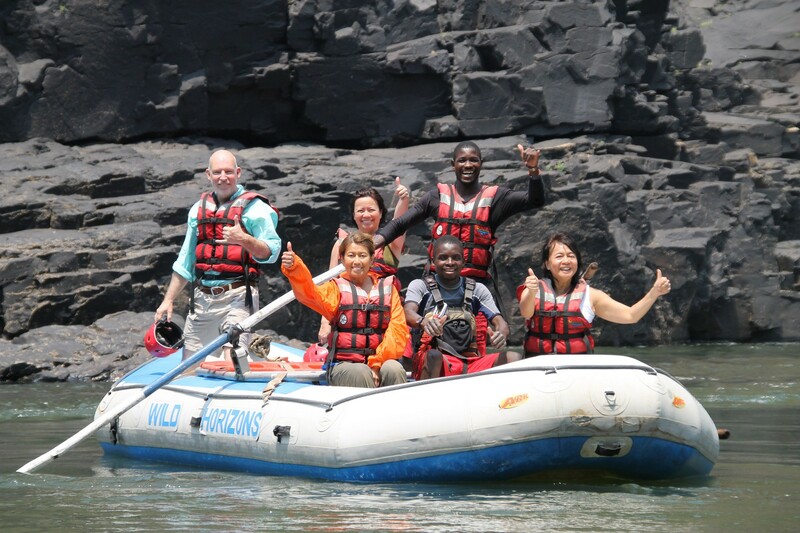 On both sides: enjoy helicopter flights, white water rafting, guided tours of falls, sunset cruises, canoeing, and day trips to the Chobe National Park. 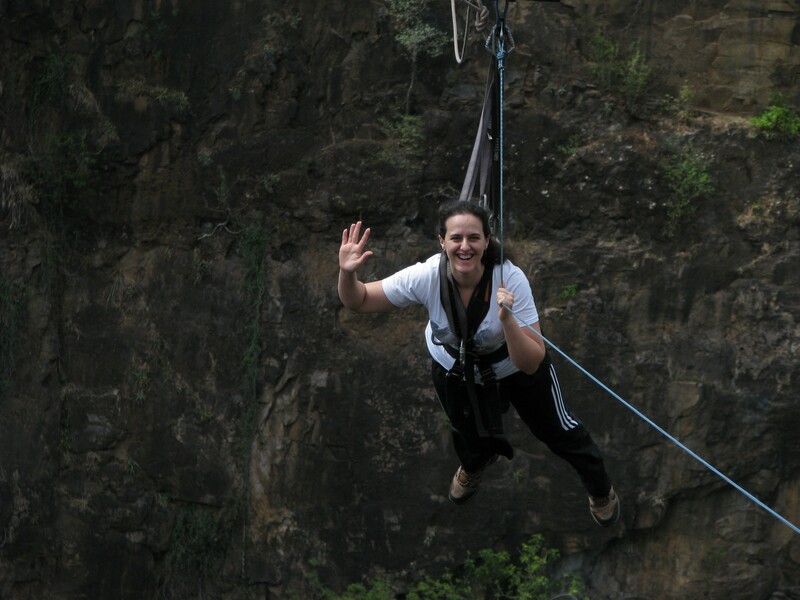 On the Zimbabwean side, visitors get the classic view of the falls and can enjoy adrenaline fueled activities such as ziplining and gorge swinging. 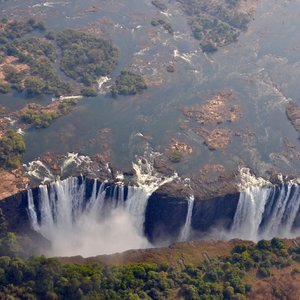 On the Zambian side, when the water is low, swim and walk your way to the Devils Pool and swim right on the edge of Victoria Falls. 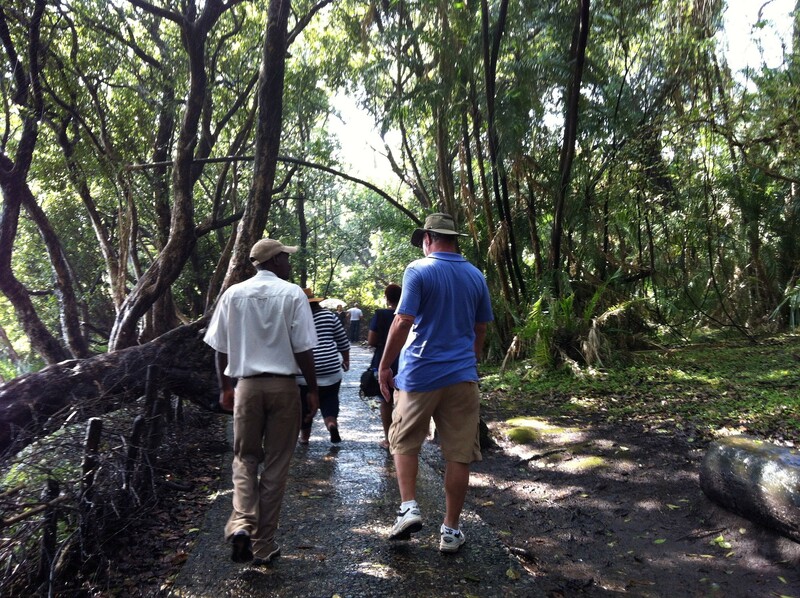 The lower water levels also allow for treks down to the Boiling Pot at the foot of the falls. 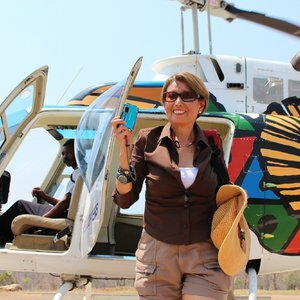 Visitors can also embark on microlight flights and well as Livingstone Island Tours. 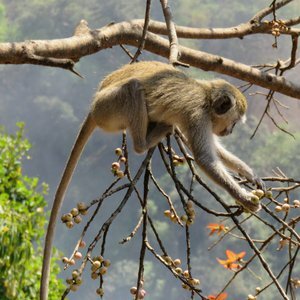 This section of Africa is home to beautiful landscapes and unforgettable wildlife sightings. 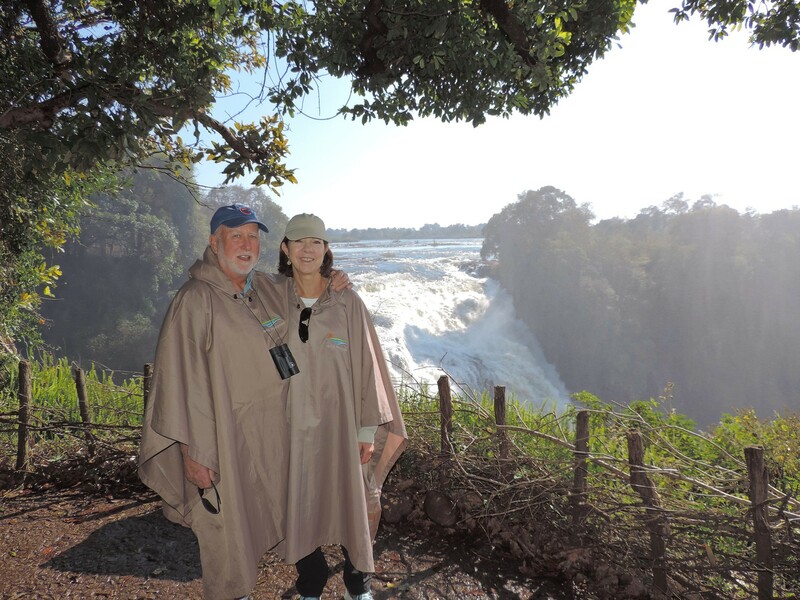 A visit to the falls can be made even more unforgettable by adding on a safari trip. 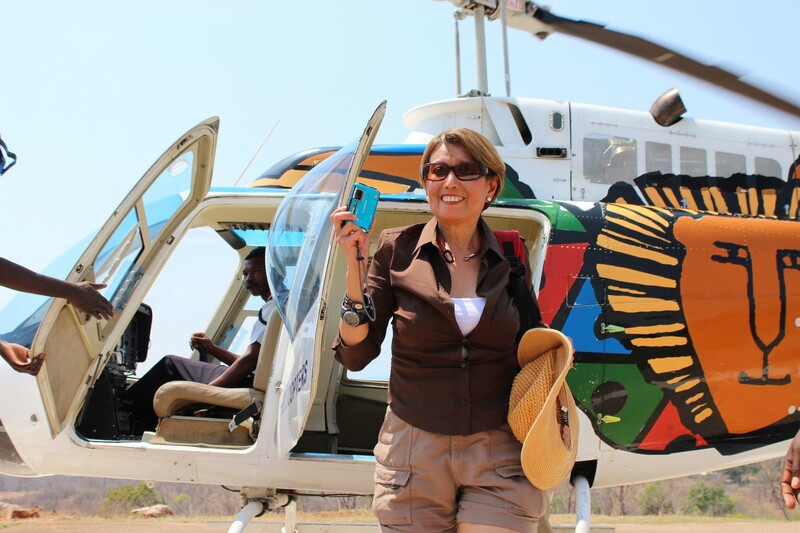 Both Zimbabwe and Zambia allow for exciting safari add-ons. 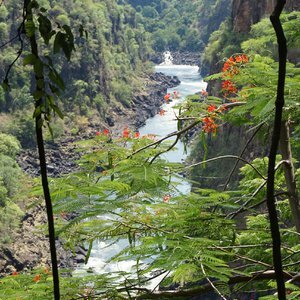 Zimbabwe is home to the beautiful Vicotria Falls National Park, Hwangwe National Park and Mana Pools. 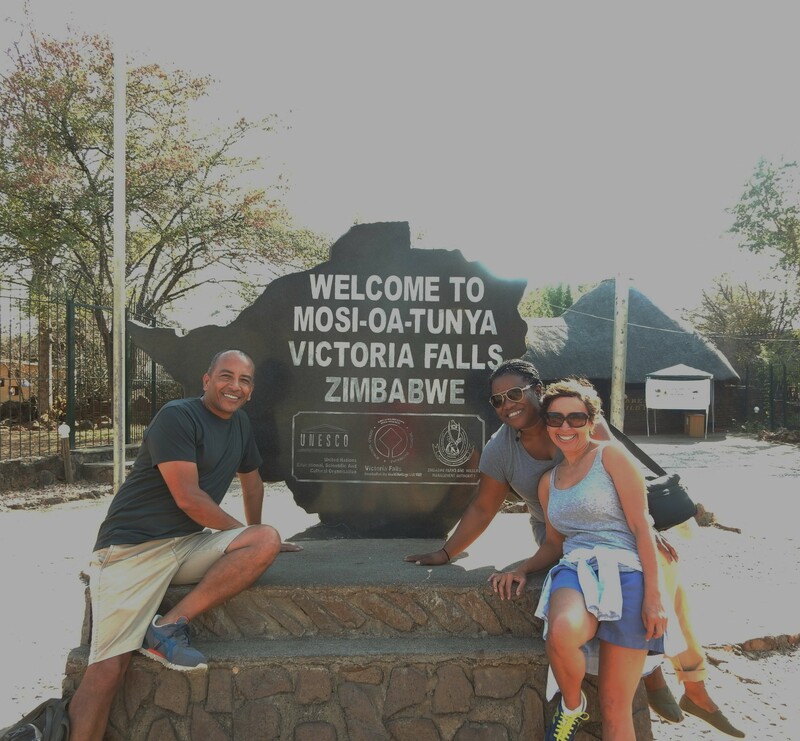 In Zambia, Mosi-oa-Tunya National Park gives visitors access to Victoria Falls. 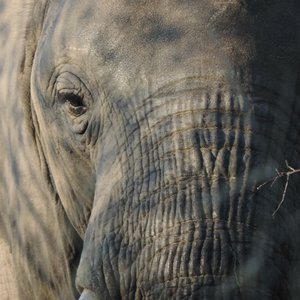 South Luangwa National Park and Lower Zambezi National Park are also fantastic safari add ons. 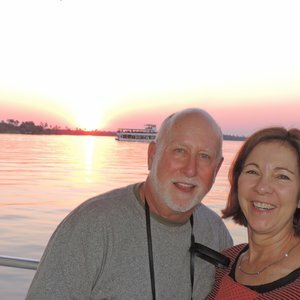 Deciding where to stay will ultimately depend on what kind of getaway you are looking for and what kind of activities you want to include. A solution to this is to visit both! 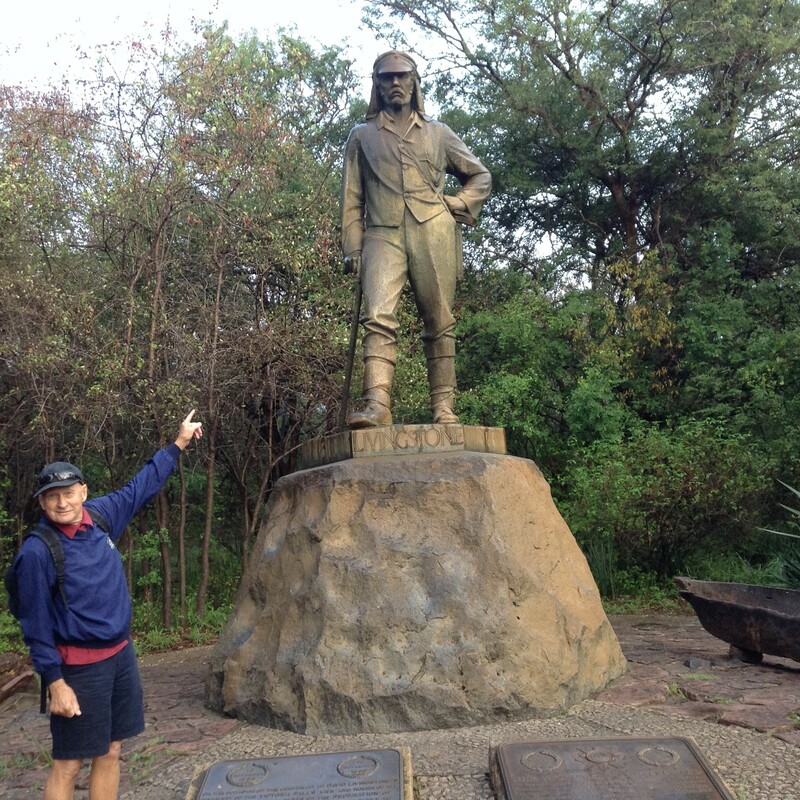 One great aspect about a trip to Victoria Falls is that getting the best of both sides of the border is possible. 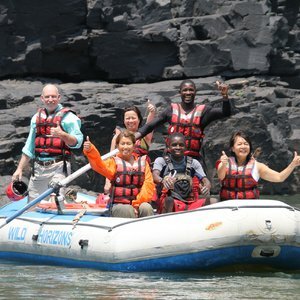 With the popular KAZA Univisa, visitors can stay in both countries. 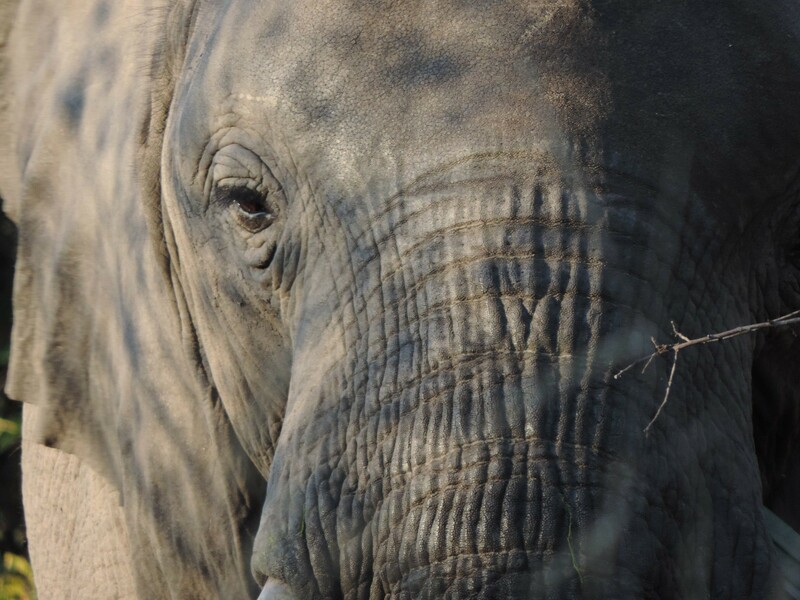 Start planning your trip to witness Africa’s natural wonder today!